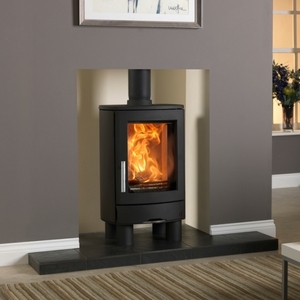 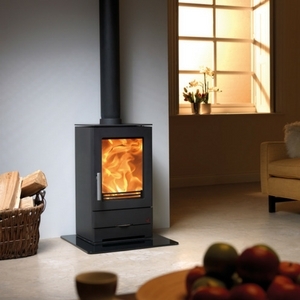 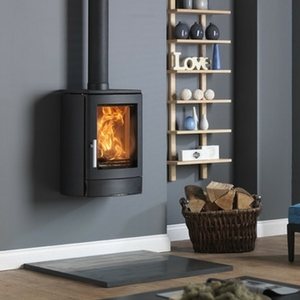 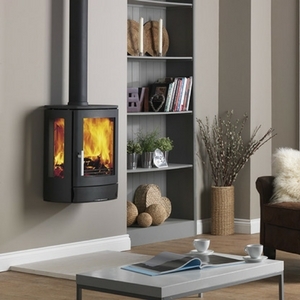 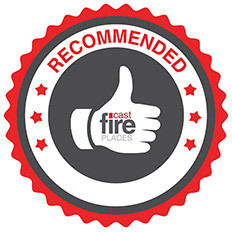 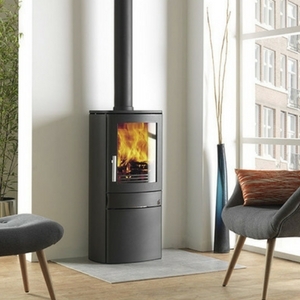 ACR Heat Products have used their 25 years worth of stove knowledge to design their own range of multifuel stoves. 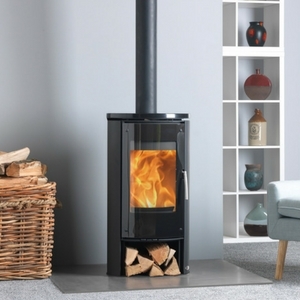 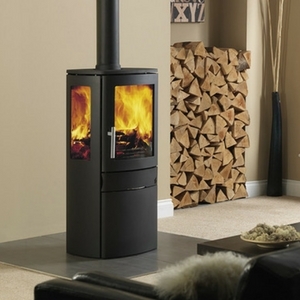 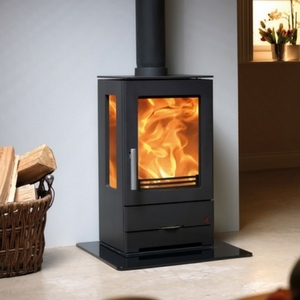 The majority of our stoves are supplied with a 125mm diameter flue spigot to suit the requirements of the UK. 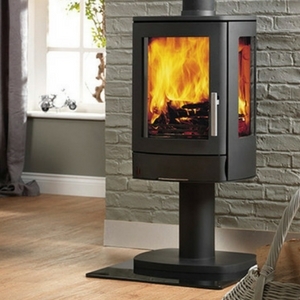 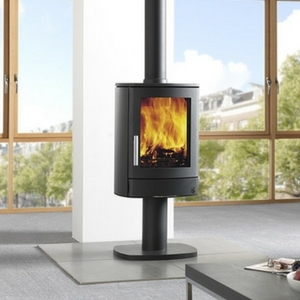 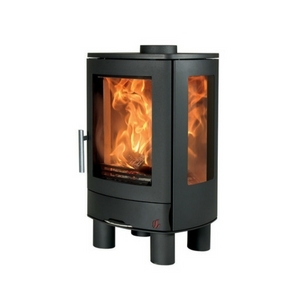 Every model is smoke exempt allowing you to burn wood in smoke controlled areas.